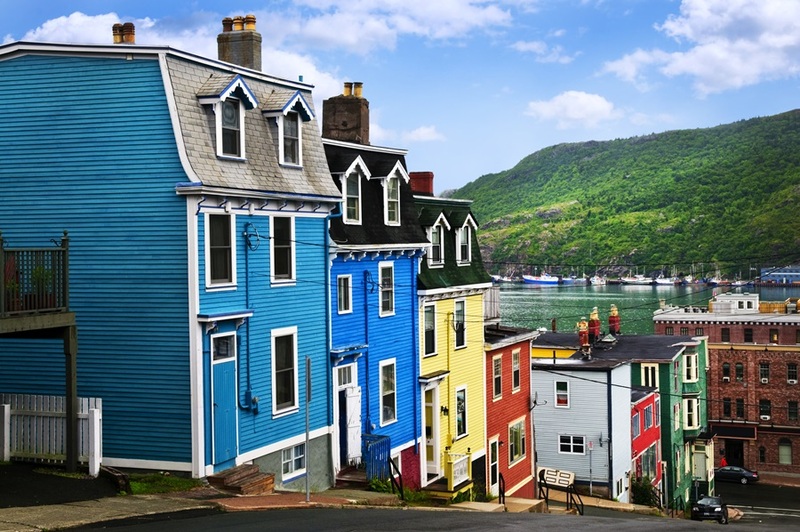 On April 9, 2019 the provincial government of Newfoundland and Labrador, Canada committed over $129 million to renew municipal infrastructure in communities across the province. As a result of the funding, communities will cost-share projects to renovate water and wastewater systems, roads, and community-oriented infrastructure with the goal of enhancing both safety and sustainability. “We’ve been working hard to build communities in which Newfoundlanders and Labradorians can build bright futures. The investments announced today will help achieve that by providing quality infrastructure, creating jobs, and strengthening the economic foundation in communities across the province,” said Dwight Ball, Premier of Newfoundland and Labrador. Budget 2019 will provide $50.5 million for provincial-municipal cost-shared projects under the 2017-2020 Municipal Infrastructure Program. Of this amount, $33.3 million is being provided to multi-year communities for their priority projects. At the event, Premier Ball announced 31 new municipal capital works projects in 29 communities. More information is provided in the backgrounder below. In addition, Premier Ball also announced $48.3 million in Budget 2019 to be used to leverage an additional $30.7 million in federal funds from federal infrastructure programs. In September 2018, government announced a bilateral agreement through the federal Investing in Canada Plan. This is anticipated to amount to more than $1.3 billion in cost-shared projects and over 4,000 person years of employment. Project applications are going through the approval process and projects are anticipated to be announced in the near future. “The Heavy Civil Association of Newfoundland and Labrador is happy to have had the opportunity to work with Municipal Affairs and Environment over the past several years in supporting improvements to process and procedure in municipal tenders. We have been especially encouraged by the department’s initiative to have tenders out earlier, putting more people to work for a longer period of time during our short construction season,” said Terry Dunn, President of the Board of Directors of the Heavy Civil Association of Newfoundland and Labrador. Through Budget 2019, the Provincial Government is focused on strengthening the provincial workforce to ensure it is positioned to take advantage of current and future opportunities in key sectors. These investments deliver on commitments in The Way Forward to strengthen the province’s economic foundation, enhance efficiency, and deliver better services and better outcomes for residents. “Our government is investing in projects which communities have indicated are a priority for them. We are improving access to clean water and wastewater systems, improving roads, and enhancing regional collaboration,” said Graham Letto, Minister of Municipal Affairs and Environment. Photo of St. John’s, Newfoundland via Adobe Stock. Learn more about The Way Forward program.